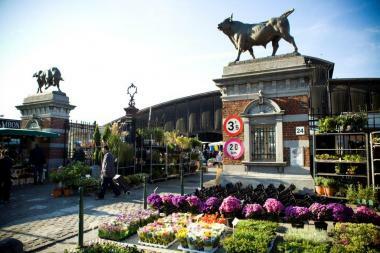 2013-06-11 - On Wednesday 26 June, Radio K.I.F will be organising the City’Zik Festival at the Anderlecht Abattoirs. From 7.30 pm to 1 am, the festival will host leading performers of French hip-hop, R’n’B and rap, such as Zaho, Orelsan, Mokobé, Jessy Matador and many more. Targeting a wide and diversified audience, City’Zik Festival aims to promote urban culture and is open to everyone, regardless of age, origin or status.